Now that the holidays are over I feel we can get back into the Halloween Spirit! I saw these cookie cutters by The Fussy Pup Monsters Collection and thought they would be awesome for Halloween. Not only that, maybe even for a darkened Valentine's Day get together. I can imagine a pretty horrific set of Valentine's Day cookies with these! 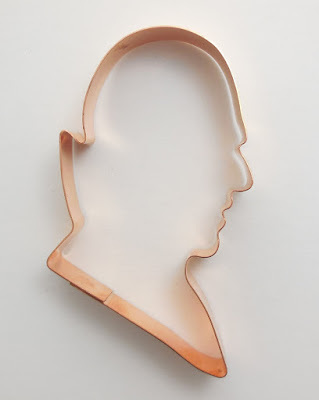 All of these cookie cutters are made from solid heavyweight copper, jointed using lead free solder. 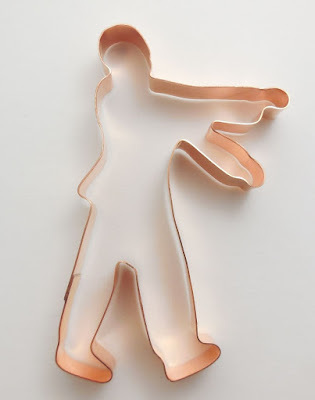 I can already imagine using the Walking Zombie Halloween Cookie Cutter as a Valentine's design. You could create it as an overly obsessive husband or a stalker! 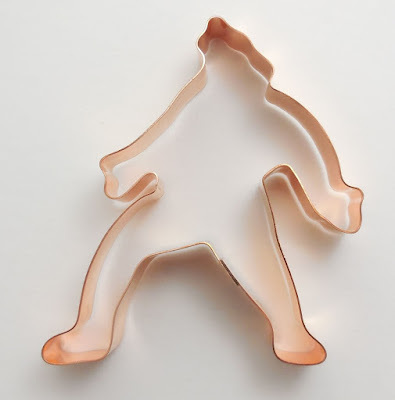 The Walking Zombie Cookie Cutter measures 3 1/4" X 5 1/2" X 3/4". 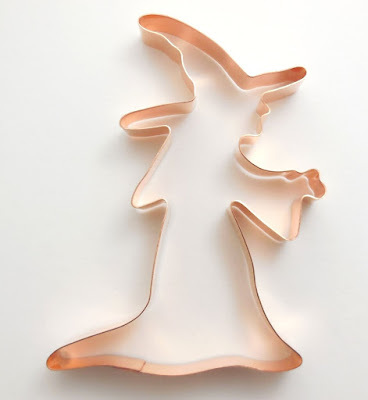 I love this classic Wicked Witch Halloween Cookie Cutter. It measures 4 1/4" X 6" which is actually a decent sized cookie. I noticed that people use these as ornaments around their house, which I think is a great idea! 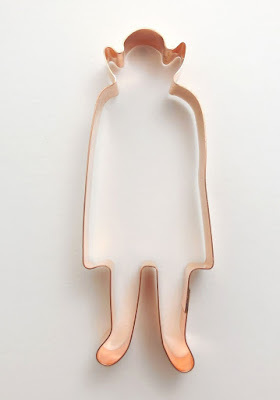 I would love to have this little witch silhouette on my wall in my kitchen. Honestly, I think the Howling Werewolf Halloween Cookie Cutter would make a perfect Valentine's Day cookie for those with creative minds. It wouldn't be the best on it's own, so you would have to decorate it. 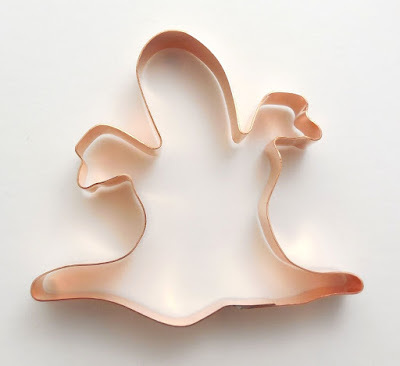 Maybe the Spooky Ghost Halloween Cookie Cutter is exclusively Halloween, but I still like it a lot. 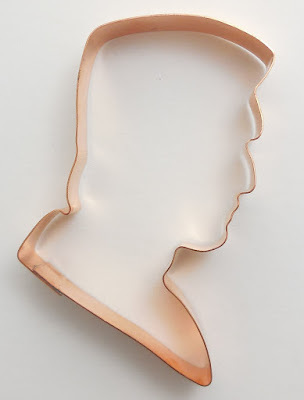 This Vampire with Cape Halloween Copper Cookie Cutter is absolutely perfect! I could always get away with a vampire during Halloween and definitely use it again for Valentine's Day. The Vampire with Cape Cookie Cutter measures 2 1/4" X 6" X 3/4", so it's a decent size for decorating. The next few I know I am thinking about getting for Valentine's rather than waiting. You'll know what I mean in just a moment! The Screaming Zombie Skull Cookie Cutter is a perfect passive aggressive way of describing your angry ex-husband or ex-wife. 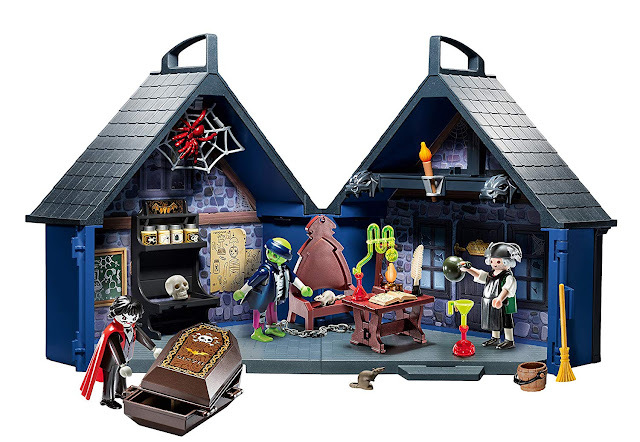 I just want to decorate the cookie that comes from Bride of Frankenstein Bust Cookie Cutter! I would have so much fun doing this, I'm having a hard time not getting it for myself. 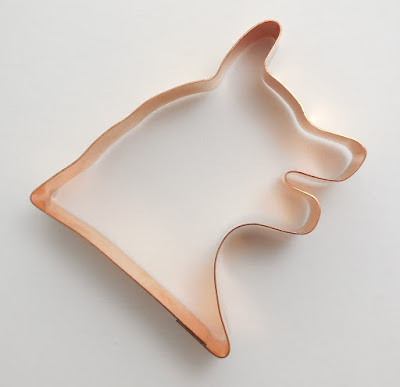 It's pretty ordinary, but I know some awfully creative people who could create a masterpiece with this Wolf Head Cookie Cutter. 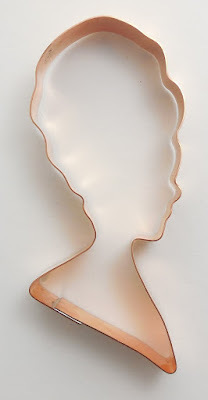 I need to get the Bride of Frankenstein Bust Cookie Cutter AND the Frankenstein Bust Cookie Cutter! 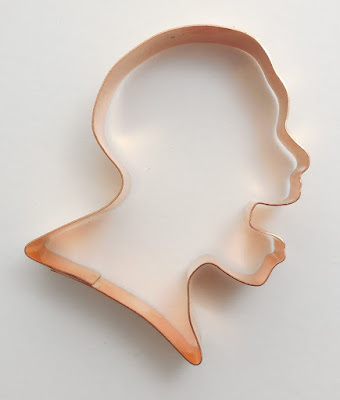 This Nosferatu looking Vampire Head Cookie Cutter is starting to grow on me. 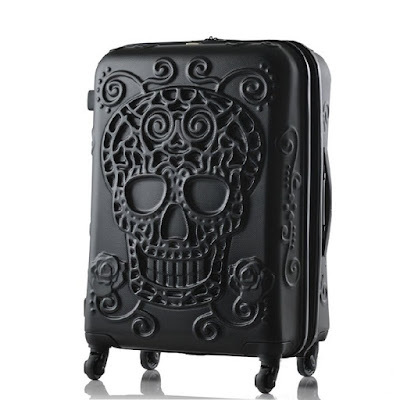 Originally I thought it was boring, but I can see some ways decorating it would make it really cool. 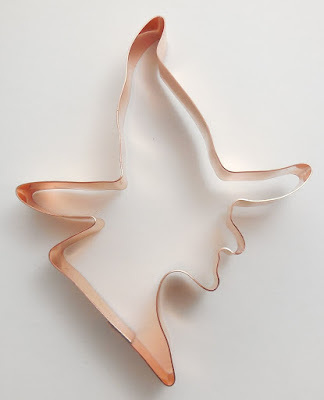 Last but not least is the Witch Head Cookie Cutter. Thanks for checking out these products from The Fussy Pup Monsters Collection. Let me know what you think about these and how you would use these awesome Halloween cookie cutters in your own gothic home. Those are pretty darn cute!